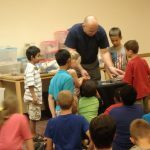 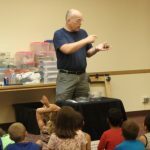 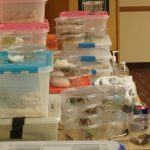 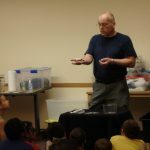 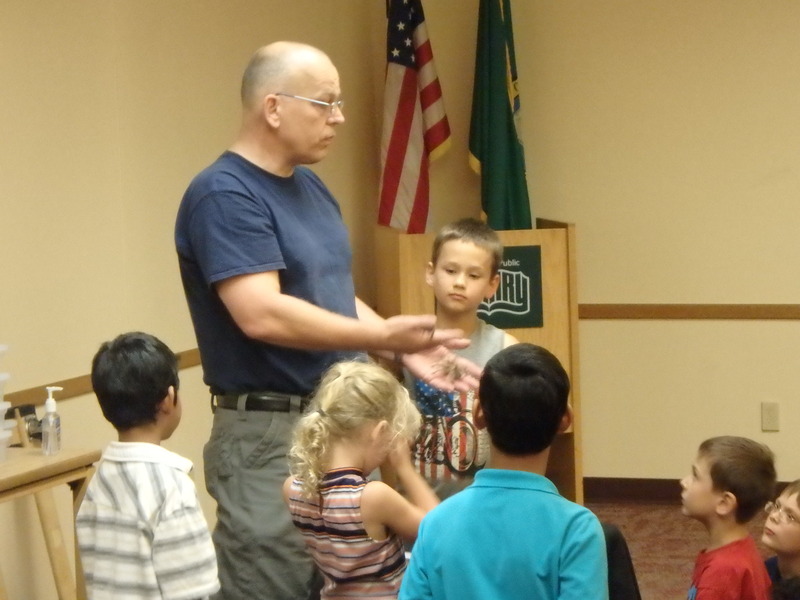 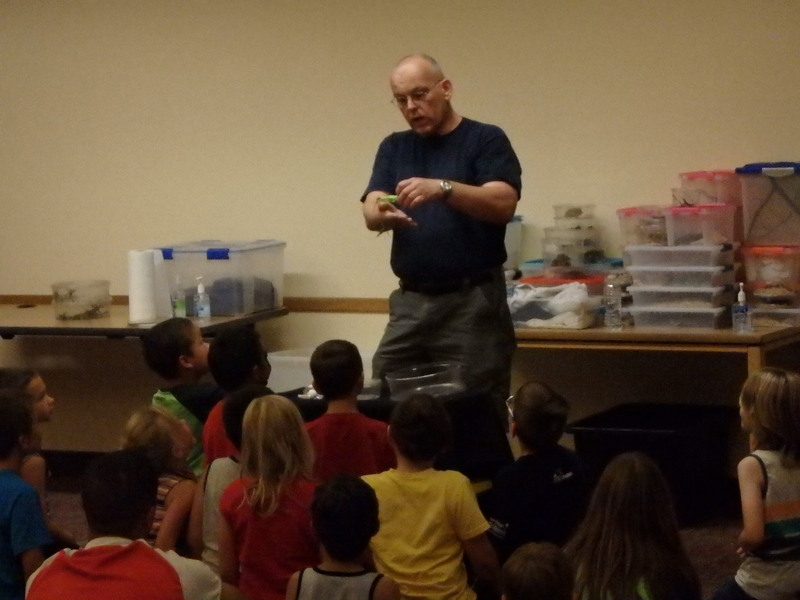 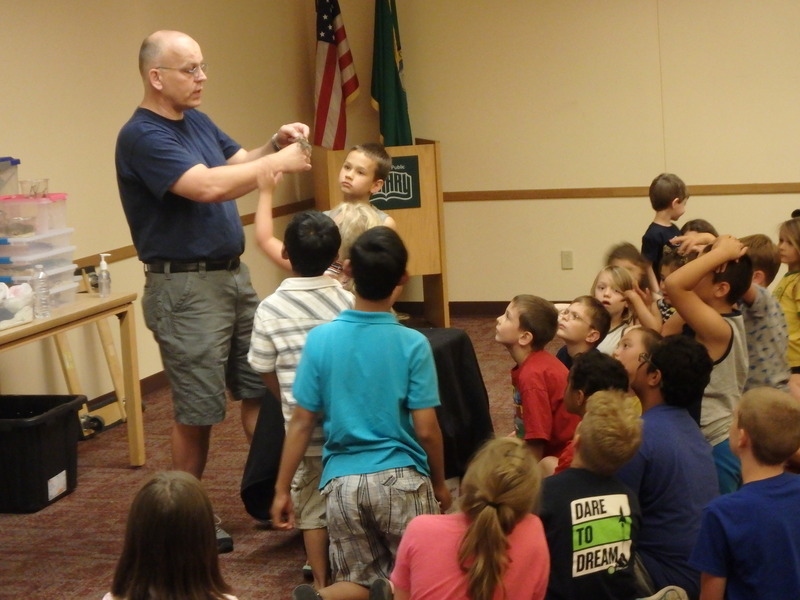 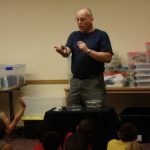 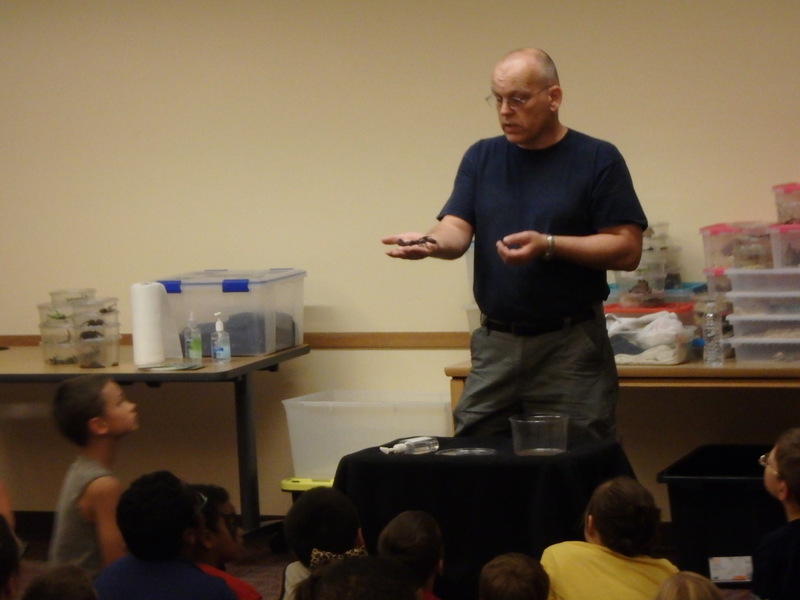 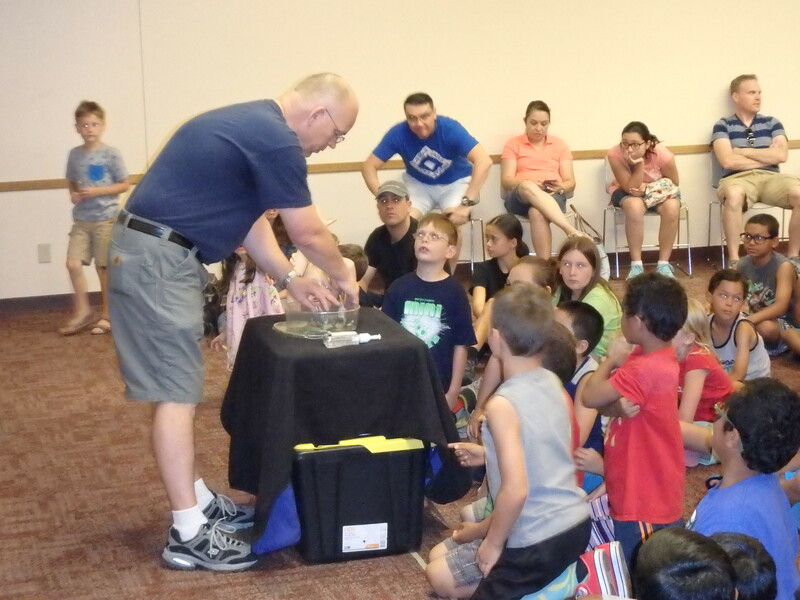 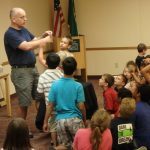 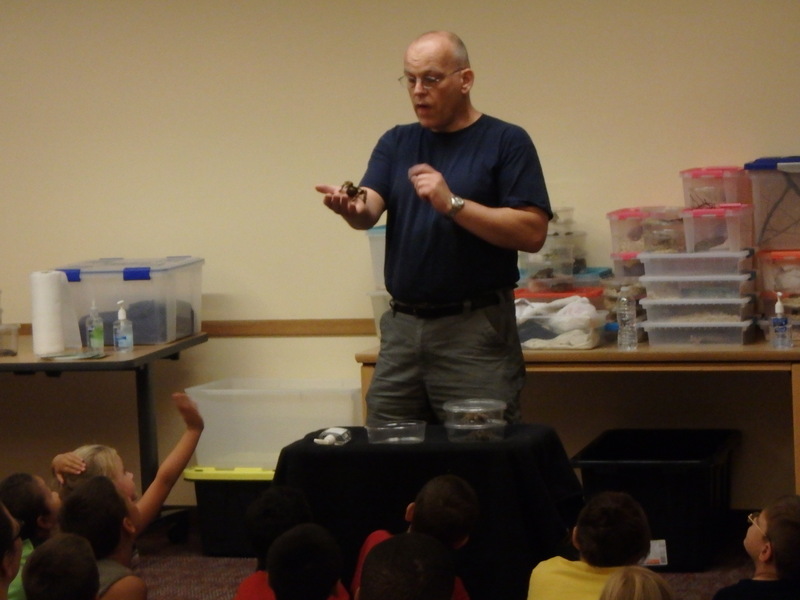 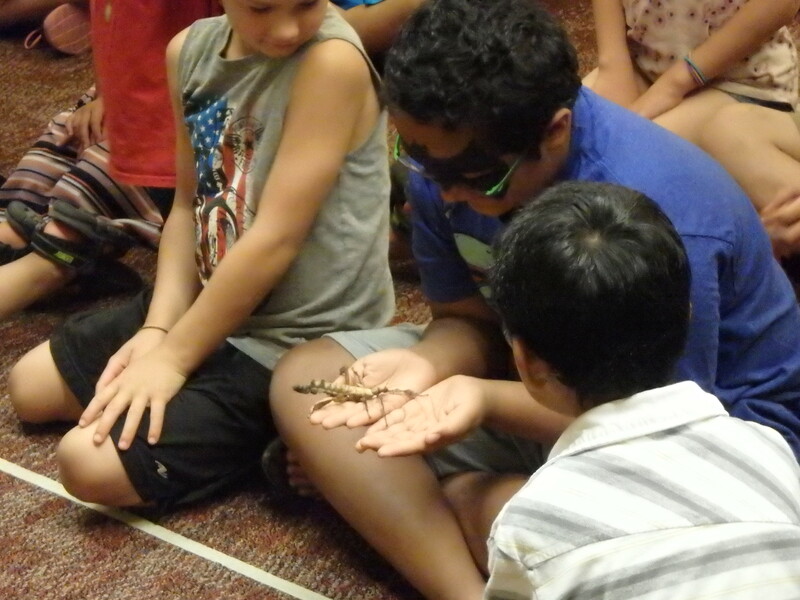 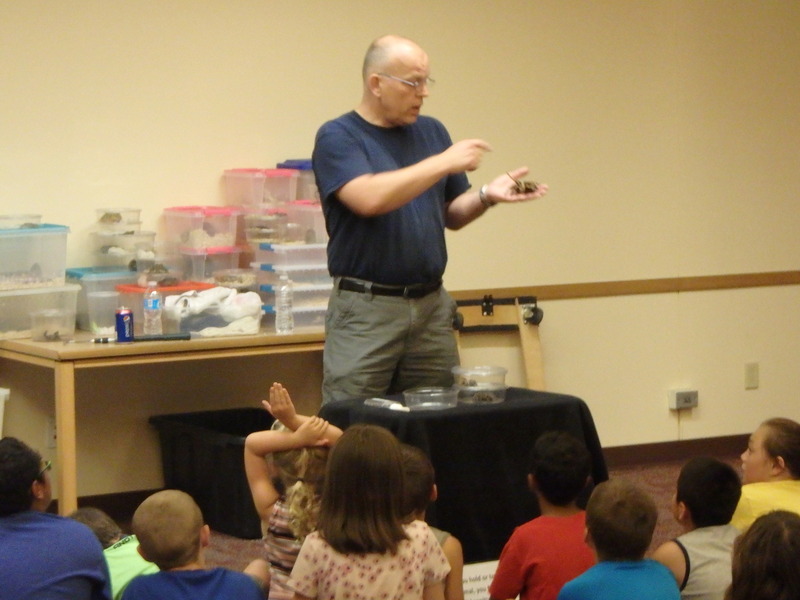 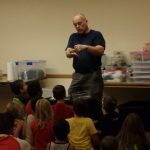 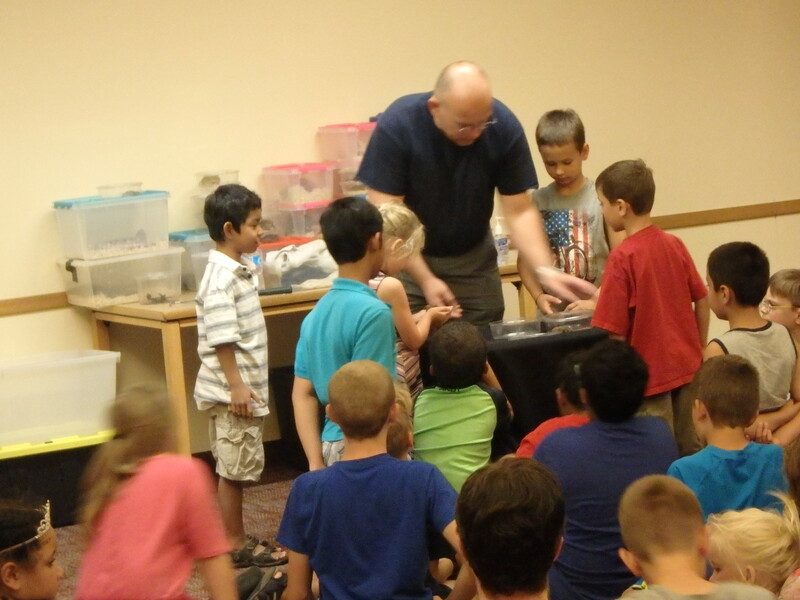 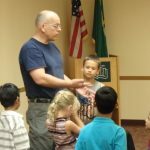 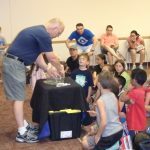 Seattle Reptile Guy Wows at Moore Branch! 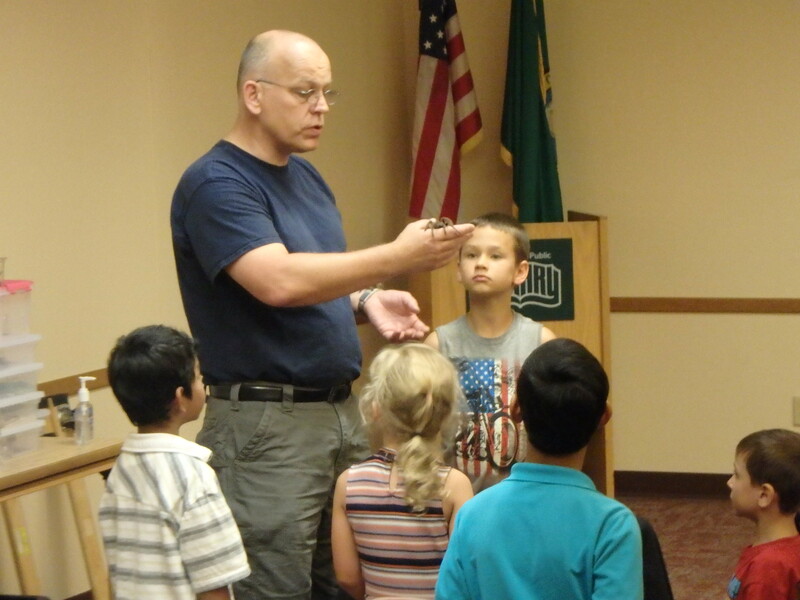 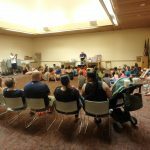 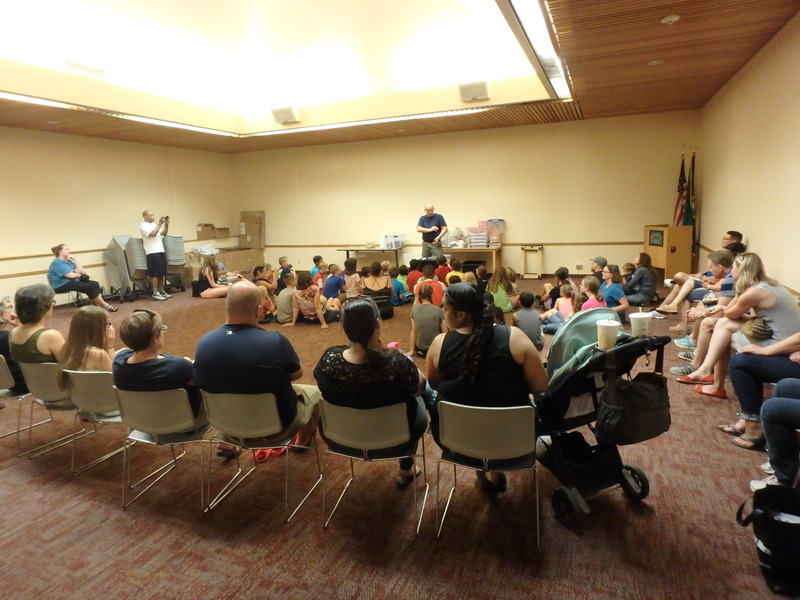 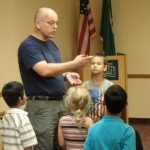 Moore Branch of Tacoma Public Library was happy to welcome the Seattle Reptile Guy and his exotic friends on Saturday, July 29th from 2:00pm to 4:00pm. 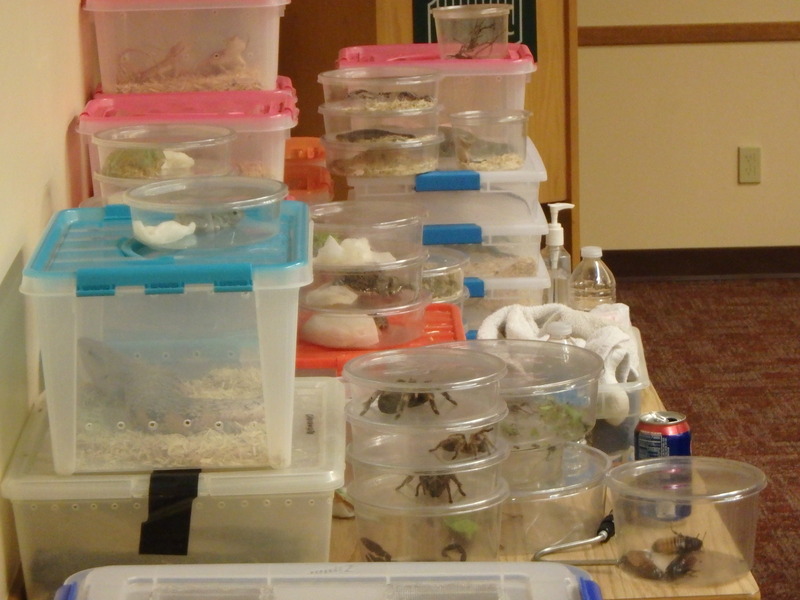 Marc van Steenis displayed more than 40 different animals, such as exotic insects and tarantulas, scorpions, snakes, lizards, tortoises, giant geckos, giant tree skinks, and bearded dragons. 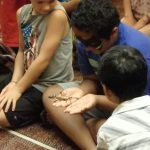 Patrons were able to touch and hold many animals while they learned about their amazing characteristics and environments.